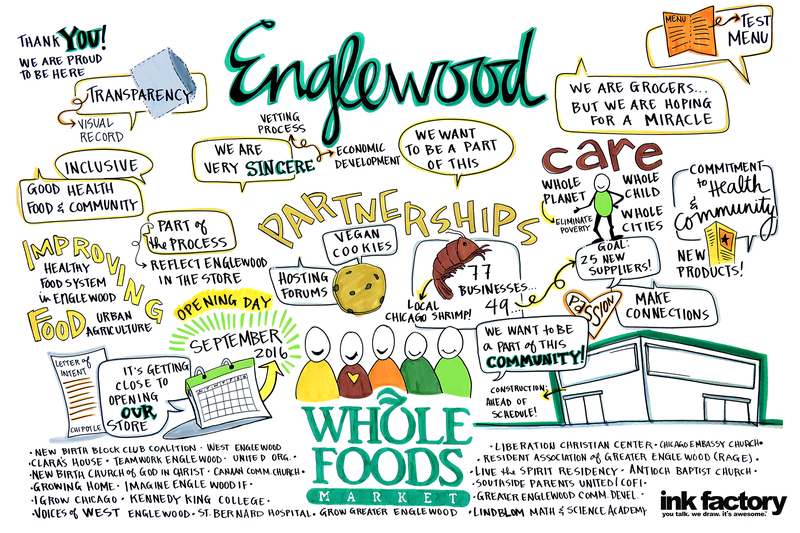 Englewood Village Meeting Hosted by R.A.G.E. – July 21st | R.A.G.E. 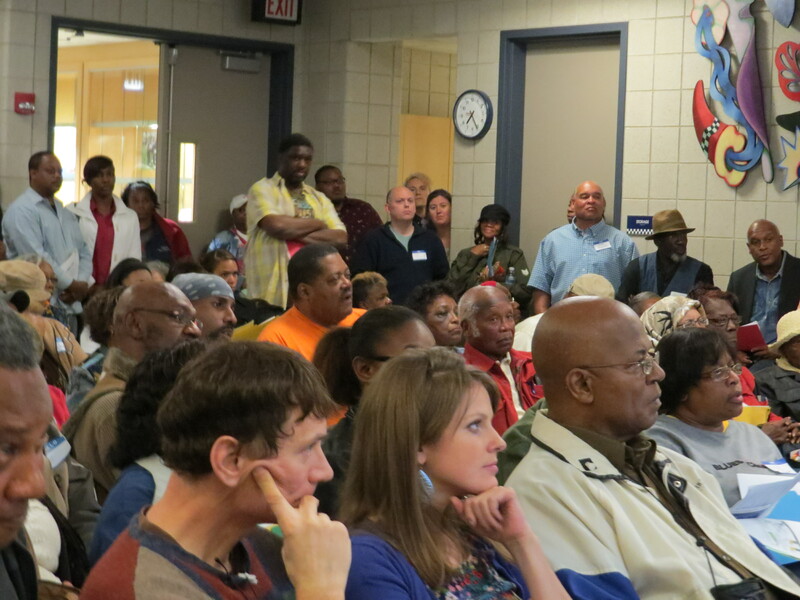 Join us for our next Englewood Village Meeting scheduled for Tuesday, July 21st at Mercy Housing Community Room located at 901 W. 63rd St. from 6pm-8pm. Topics will include R.A.G.E. Updates, guest speakers from Whole Foods, State Legislative Updates and more. Refreshments will be served. For more info contact us at 866-845-1032 or visit ragenglewood.org. Tell a neighbor and join us! Round 2 of the So Fresh Saturdays Tour heads to Ogden Park – July 11th! So Fresh Saturdays – Englewood Park Peace Tour Heads to Lindblom Park!